Let me begin by saying that, like camping (which I do not do), I never imagined that I would take up running. In fact, very much like camping, I did not believe in running — for myself at least. And I was pretty certain that all the weekend runners I’d seen by the beach were people who were just so sick of Family Togetherness Time that they decided to take up the activity to get out of the house. And yet, one day last summer, out of some odd fit of curiosity and maybe boredom, I decided to see what this running stuff was all about by going for a jog around town. And by “jog” I mean 45 minutes of absolute terror at the prospect of being hit by a car, bike, or other, more serious runners, and “adjusting my headphones” whenever I felt like I might have a heart attack. There was no more jogging for some time. The running continued through the spring. And after my Doctor was rather emphatic about my shoes being “my gear” and only the proper gear (not “cool” gear but “proper” gear…he was very clear on that one) would keep me from ruining my knees and ankles, I had myself fit for running shoes at Jack Rabbit (http://jackrabbitsports.com). 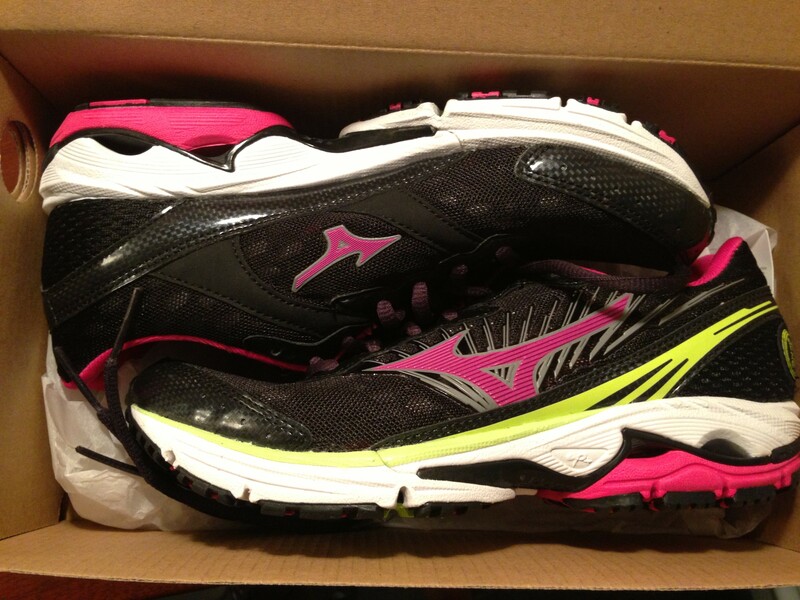 They are Mizunos and, as intsructed by my Doctor, I purchased two pair so that I could alternate between runs. And what can I say, except that I love them. 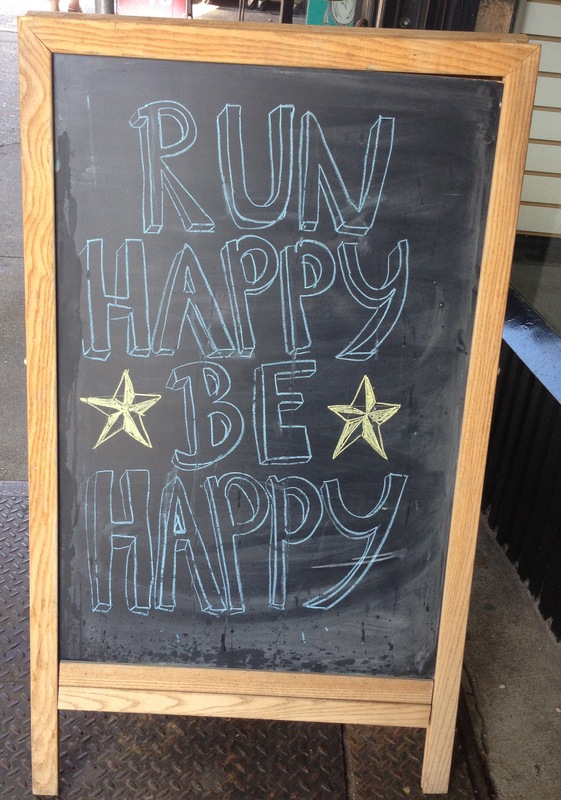 And running, it seems. Go figure. And never rule out trying something new — except camping. * I realized I was experiencing a high when I began thinking that I should totally start a charity. For what, I have no idea. It was the endorphins or something. ** Or at least a tentative one. And camping is still absolutely out of the question. I so enjoy your writing! I have been considering the Couch to 5k App and must go buy running shoes after reading your post before I even consider leaving my couch. The first step is always the hardest…unless it leads to the kitchen. As for camping; it’s an emphatic no! My sister tried to persuade me to try camping in a cute little silver Airstream. I told her I really couldn’t envision myself traveling in a toaster oven through any hot state in the summer. My future as a snowbird looks grim. You truly have inspired me to get my rear off the couch and give running a try. I will definitely attempt it at the gym in case I faint from exertion and need assistance. If I passed out on the street I may be mistaken for a homeless woman napping on the side of the road. 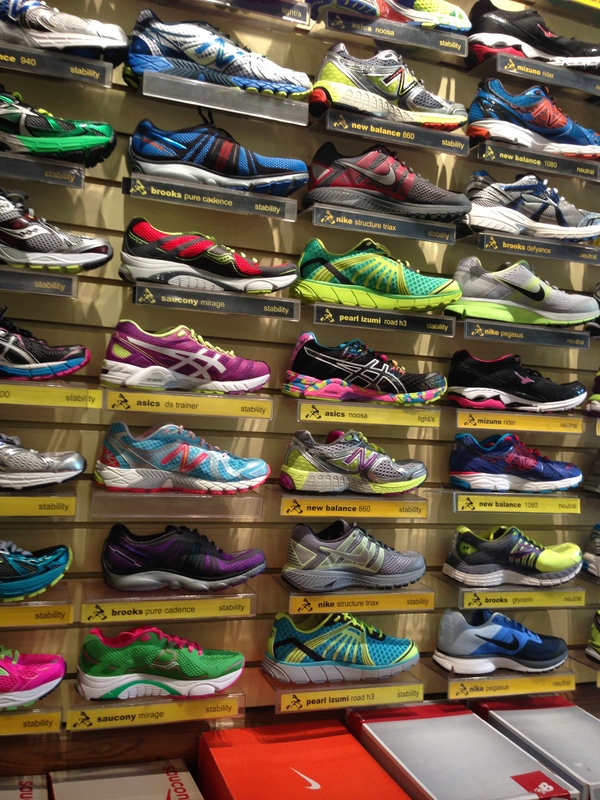 You are currently reading I’m Totally Not a Runner, But… at Some Cozy Night. Categories: Life Skills, Love this., Maintenance, Trying Something New!